mazon has petitioned the Federal Aviation Administration (FAA) for exemption from rules barring it from testing drones in the United States. The online shopping company made waves recently by showing off small unmanned aircraft that it claims will be able to deliver parcels to consumers in 30 minutes. 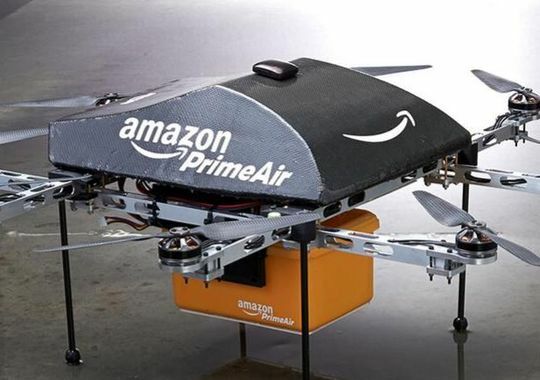 The drone delivery service, called Prime Air, could greatly speed up Amazon’s delivery times, creating a competitive advantage for it over other digital marketplaces and lowering the time-threshold advantage that traditional stores still enjoy over their online competition. Amazon’s plans are not small. “One day, seeing Amazon Prime Air will be as normal as seeing mail trucks on the road today, resulting in enormous benefits for consumers across the nation,” the company adds. It asks for the exemption so that it can be ready to launch its drones when the legal framework is in place for it to do so. The drones, it claims, are on their eight and ninth generation, and can fly up to 50 miles per hour. The FAA is currently testing drones at a number of locations in the United States, but has come under criticism that its work has been too slow thus far to meet set targets. If true, the FAA could in fact retard the growth of the drone industry, something that Amazon obviously thinks will be large. Why is there foot-dragging about drones? There are rules in place that allow hobbyists to have fun, of course, but commercial use has been frowned on by the government for some time. You can understand their concerns: The FAA is tasked with keeping the skies safe. What happens when a drone accidentally flies into a commercial air pattern and takes out the cockpit window and a few hundred people. That’s a dire hypothetical, but you get the drift. 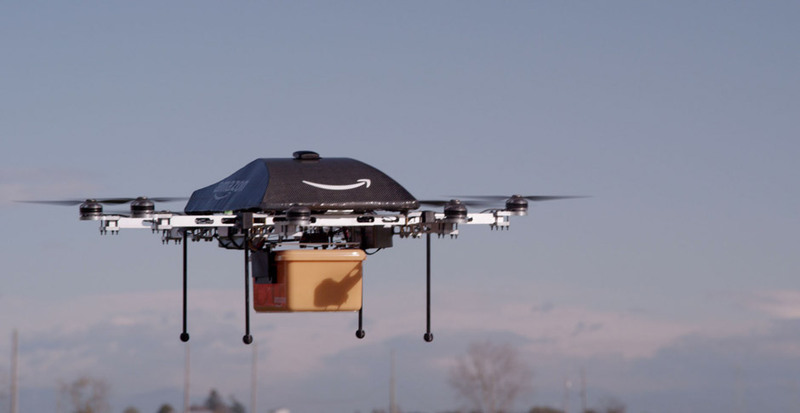 I’d love to lay wagers on what major technology company is the second into drone technology on Amazon’s scale. Microsoft probably has something in the lab. Google is more focused on cars, and Apple? Well, I don’t see that happening. 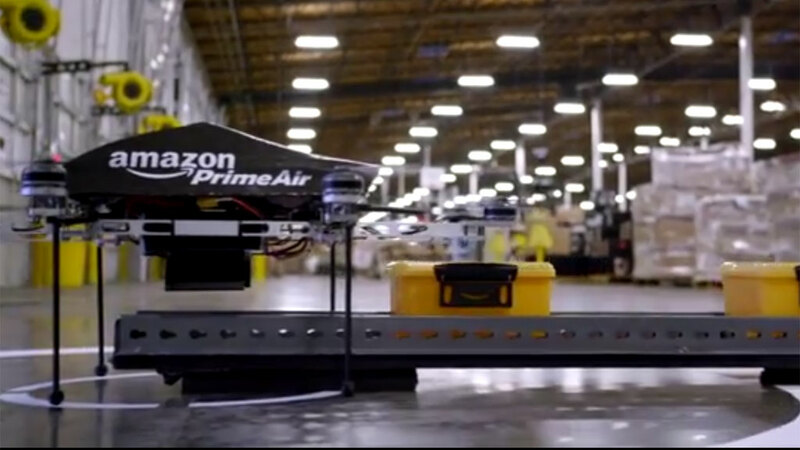 Also, when will the first drone-first e-commerce company launch to take on Amazon. And finally, how much venture capital money will be expended in whatever becomes the drone sector rat-race to become Big Drone. Let’s hope it’s not the next clean tech.